If you have a question or concern, or you would like to get in touch with us for more information about your next Myrtle Beach vacation at Atlantica Resort, complete the form below with as much detail as possible. We are standing by to answer all of your inquiries, from the smallest questions to the most significant concerns. 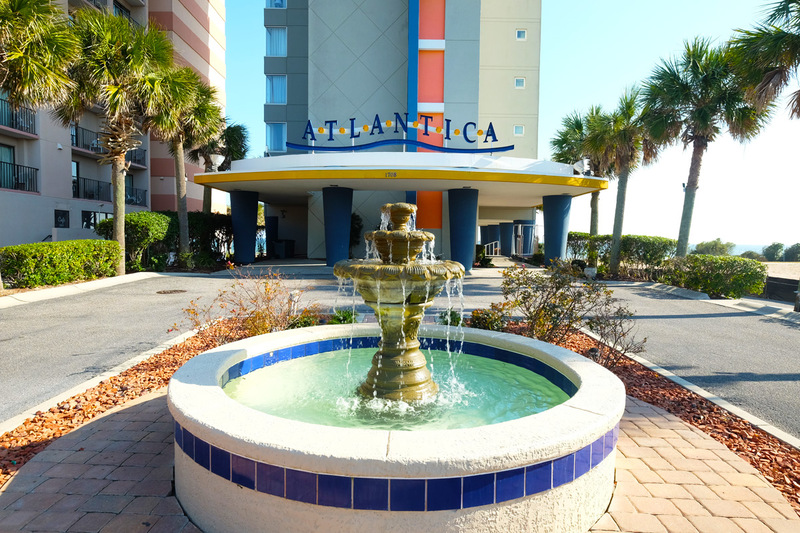 At Atlantica Hotel in Myrtle Beach, we pride ourselves on outstanding customer service and repertoire with our guests. We look forward to hearing from you!